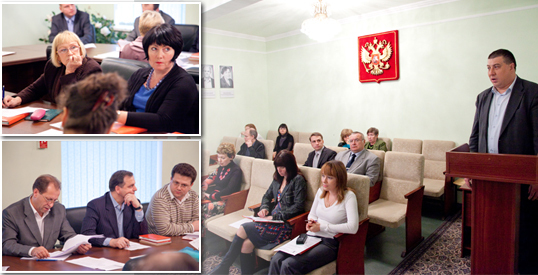 October 28, 2010 is the date when this year's first meeting of the IGUMO IT Academic Counsel was held in our Alma Mater. The item of scholarships for the best students of IGUMO was an important part of the agenda. 26 students were nominated to receive it.